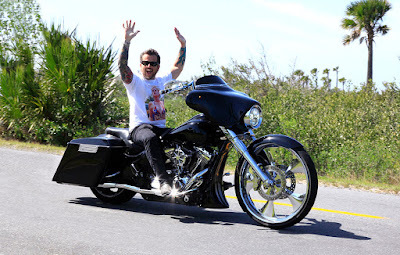 All Daytona Bike Week Photos take this March 2017 on "The Loop" are now posted and online. 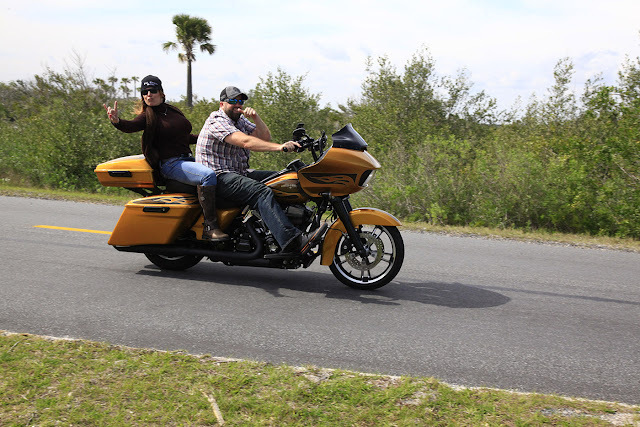 These photos were taken west of Tomoka State Park. 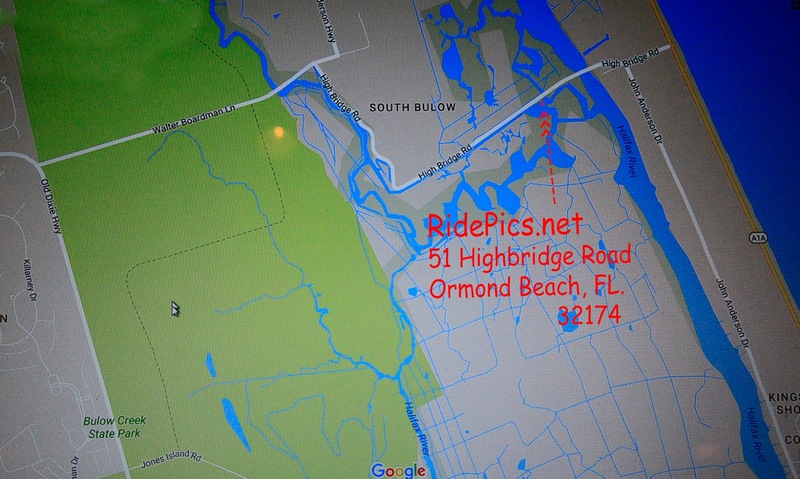 I was the photographer closest to the drawbridge on Highbridge Road. If you are using an iPhone, iPad, Apple Computer or smart phone or any other device of this nature please stop now and download Google Chrome and use it as you browser to view your photos. 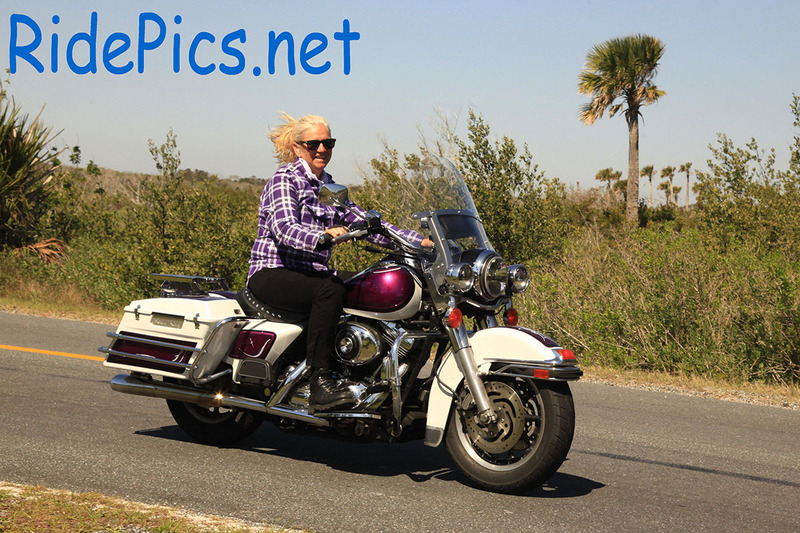 Motorcycle photos taken on Saturday, March 18, 2017 during Daytona Bike Week. Any questions call, text or email me. 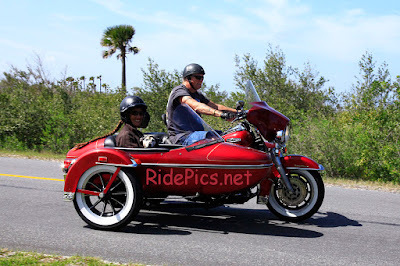 Thank you for visiting www.RidePics.net. Well I hate to see Daytona Bike Week 2017 has come to an end. I took another 2,400 motorcycle photographs today. If you passed me on Highbridge Road west of Tomoka State Park I probably got your picture. I will be editing all the motorcycle pictures I shot this last weekend and will be posting them to www.RidePics.net as soon as I possibly can. Please check back in a day or so. 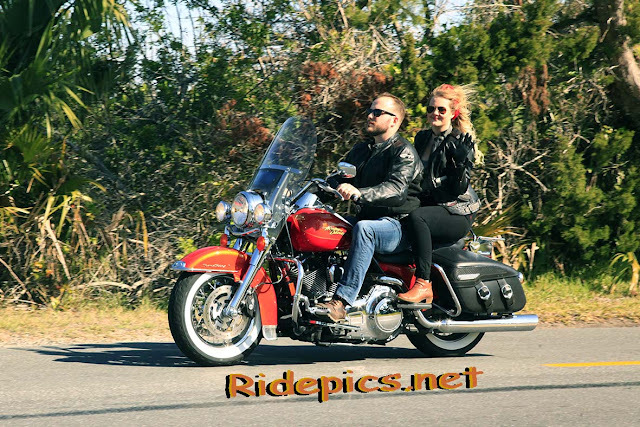 Motorcycle Pictures Taken During Daytona Bike Week, March 10-19, 2017. 18, 2017 during Daytona Bike Week. I will post them to www.RidePics.net as soon as I can. 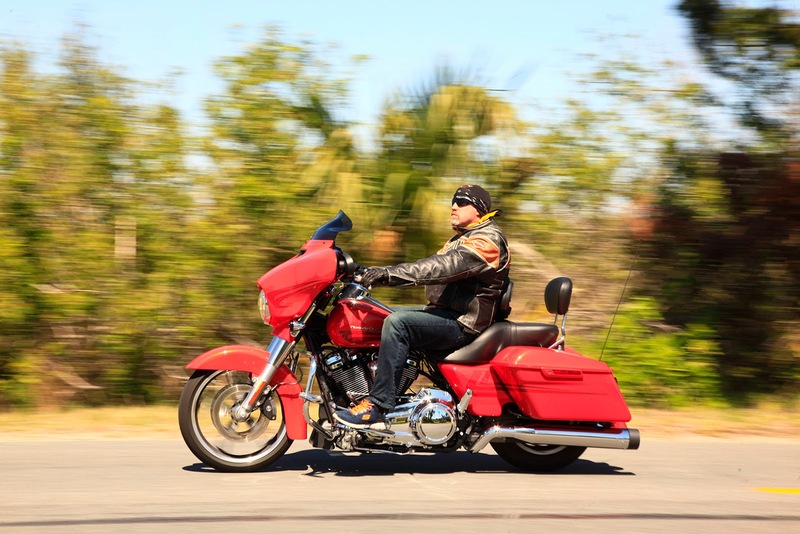 I have taken over 18,000 motorcycle pictures on "The Loop" this weekend. Tomorrow Sunday March 19, 2017 I will be taking motorcycle photos again west of Tomoka State Park just west of the drawbridge on Highbridge Road. 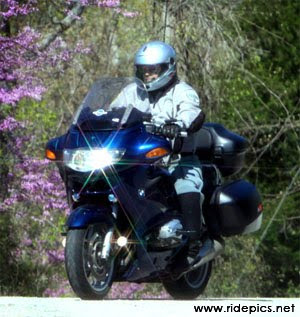 I will have all the remaining motorcycle pictures posted to my website, www.RidePics.net as soon as I possibly can. Photos taken Friday, Saturday and Sunday, March 10th,11th and 12th, 2017 are posted on my website. To view you photos click on "Find Your Photos" to the right of this post. 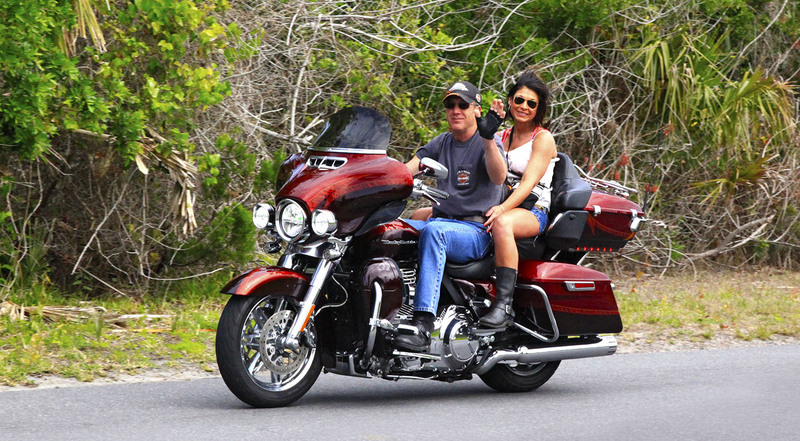 The photos taken on "The Loop" Saturday, March 11th and 12th are posted on my website. 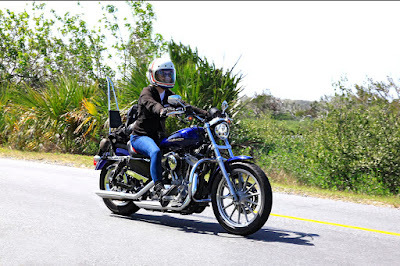 This weekend March 17,18,and 19 Daytona Bike Week. I will be taking photos March 17,18and 19 during Daytona Bike Week 2017. Photos taken on "The Loop" Saturday and Sunday, March 11 and 12, 2017. 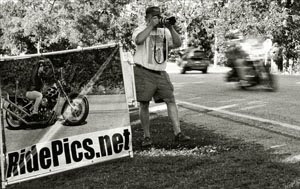 I am working on photos taken on "The Loop" Saturday and Sunday, March 11 and 12, 2017. I will post them as soon as possible. Thank you for visiting my site and please check back in a day or two. I will be taking photos again next weekend on "The Loop." Photos taken on "The Loop" Friday 03-10-2017 are posted and online.